Aluminium is a lightweight, high strength material, and because of these unique properties it is incredibly formable and can be bent or shaped into innumerable architectural designs. Aluminium is also very durable and highly resistant to rust and corrosion so it requires little long-term maintenance. Aluminium windows are available in a number of styles including; Casement, Sash, Horizontal, Sliding Sash, Tilt & Turn and Curved. Aluminium is 3 ½ times stronger than uPVC and 43 times stronger than wood, and with a high strength-weight ratio it is the ideal material for manufacturing windows. Aluminium windows have a long life span of 20-30 years and are very unlikely to fade due to their durable and versatile material. 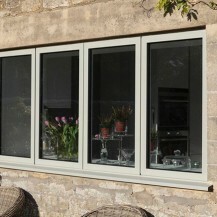 Unlike uPVC, the options are unlimited and aluminium windows can be made into a number of bespoke customer designs. This is why it is favoured amongst architects. Unlike other materials, aluminium frames are highly resistance to weathering and can survive the harshest weather conditions. 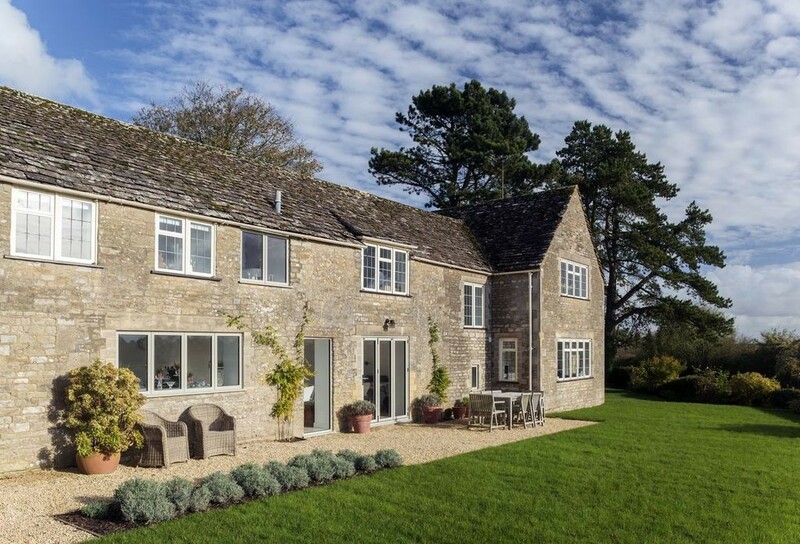 Powder coated aluminium is one of the most durable finishes available for windows, as it won’t discolor, rust or peel, giving it a long-lasting, attractive appearance. 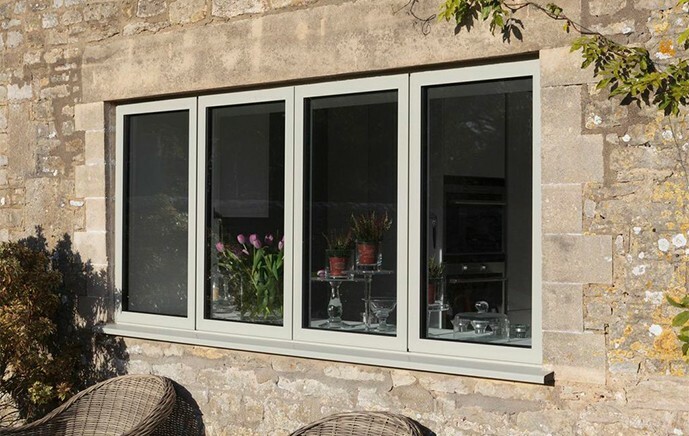 Aluminium windows are excellent at increasing the warmth and comfort in your home and here is how it’s done: Despite its slim lines, aluminium windows still use double glazed sealed glass units so you can take advantage of the latest WER heat reflective glass. 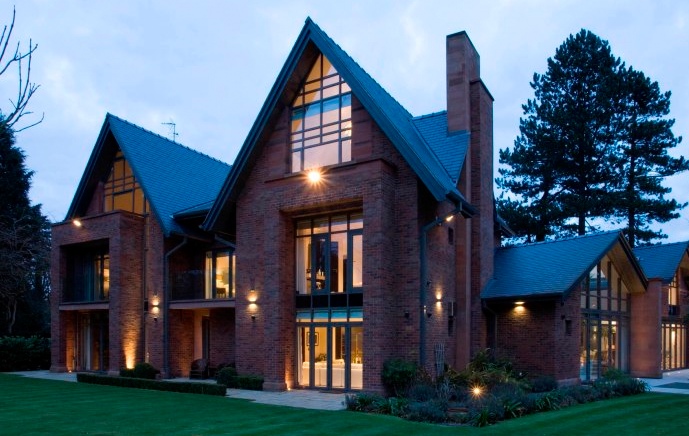 Aluminium windows use a material called ‘polyamide’ to provide what’s known as thermal break. Filling the internal, or room facing, part of the frame with this heat insulating material ensures that more heat stays inside the room and allows for low energy consumption. 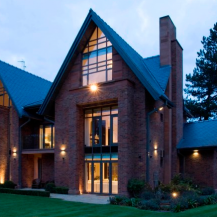 Another benefit of Aluminium is that it is available in over 200 different RAL colours, and all colours are available in matte, semi-gloss and gloss finishes. Powder coated aluminium is backed to create a tough and durable paint finish that can protect your products from all weather conditions. Combine all these advantages with excellent performance in terms of security and sound proofing and it’s hard to see why you would choose any other material.